Connecting Culture and Literature was written by NAKAJIMA. 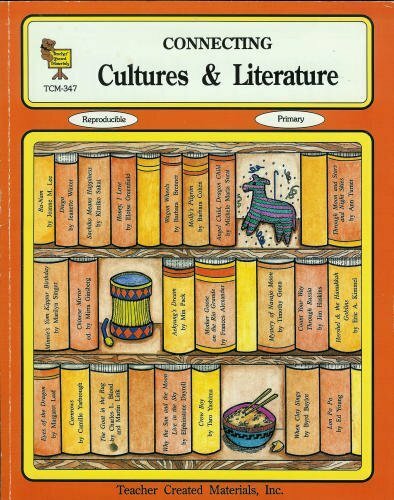 Connecting Culture and Literature was published by Teacher Created Materials. 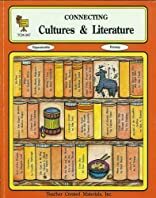 Subjects of Connecting Culture and Literature include Children's Books/Ages 4-8 Fiction, Language Arts & Disciplines, Language Arts & Disciplines / General, Language Arts / Linguistics / Literacy, and Study & Teaching. About NAKAJIMA (Author) : NAKAJIMA is a published author of children's books. A published credit of NAKAJIMA is Connecting Culture and Literature.